What do you get the Harry Potter fan? 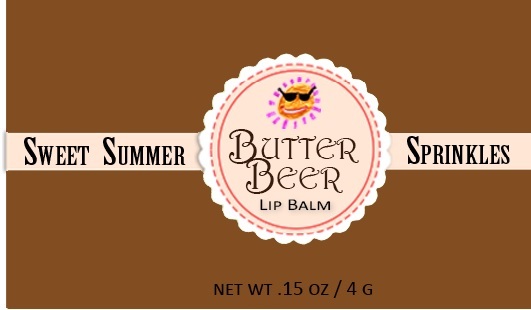 Why Butterbeer Organic Lip Balm of course! 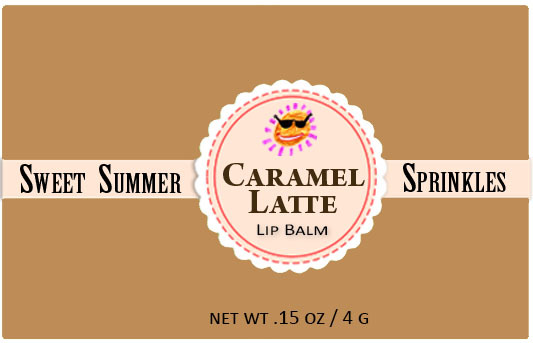 Pair with our Harry Potter Lip Balm Cozies for a gift that’s perfect for Wizards and Muggles alike.